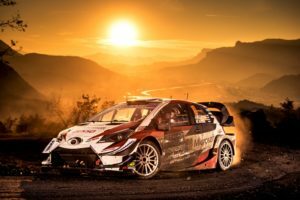 Ott Tanak delivered a podium for the Toyota team on the opening round of the 2019 season, with a superb fightback on Rallye Monte-Carlo. Jari-Matti Latvala and Kris Meeke also finished inside the top six, with Meeke additionally winning the Power Stage. 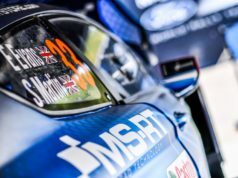 Tanak had begun the event in fine form, leading after Thursday night’s opening stages, but ended Friday down in seventh overall after stopping to change a wheel. 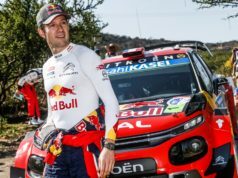 He then won all four stages on Saturday and the opening two tests on Sunday morning to make up a deficit of more than a minute to third position. Latvala was also in the fight for a podium place and eventually finished fifth, only 1.7 seconds from fourth. 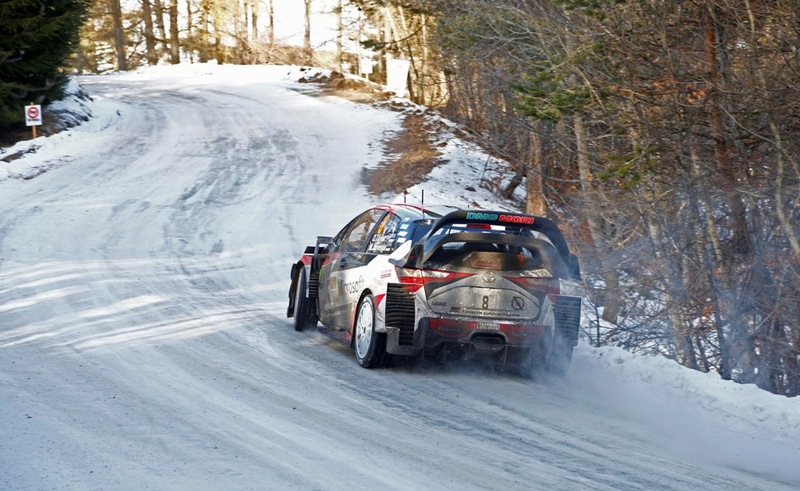 Meeke was sixth after losing several minutes changing flat tyres earlier in the weekend, but he quickly gelled with his new car in his first WRC start for more than eight months. 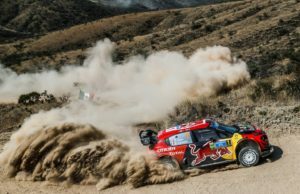 He came second to Tanak on four stages and then won the finale, claiming the maximum five bonus points.